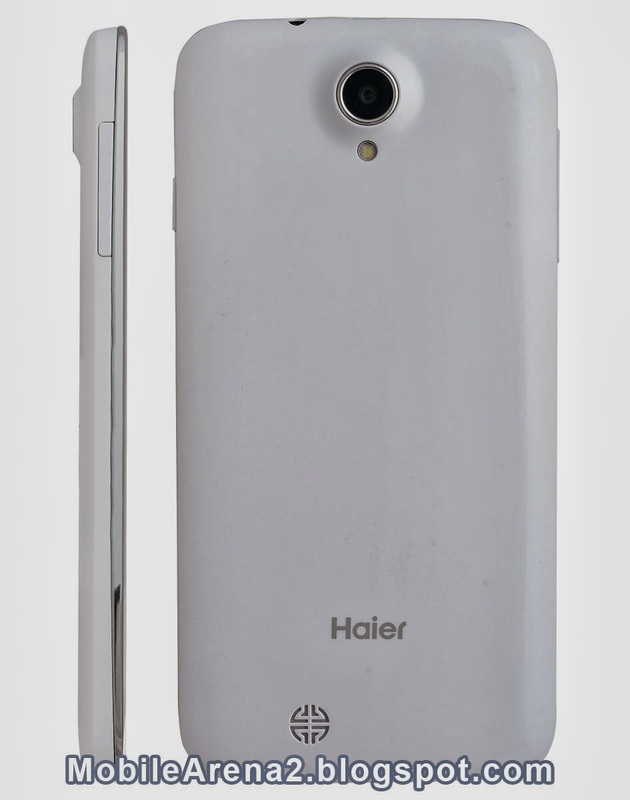 Haier is a Chinese multinational consumer electronics and home appliances company headquartered in Qingdao. 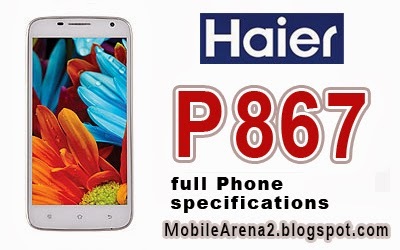 It has introduced some decent smart phones in recent months and P867 is one of them . 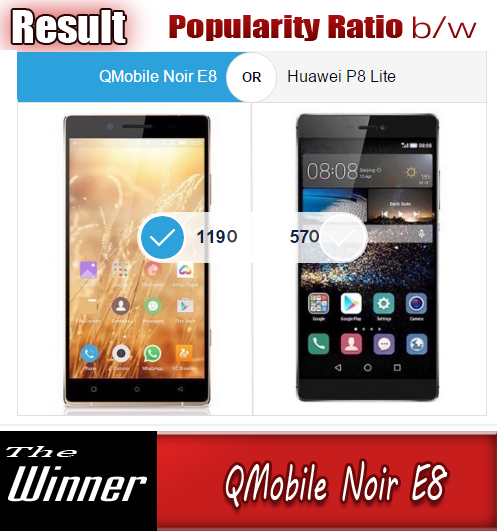 It has a large 5.5 inch screen with qHD pixels resolution and its body has also designed finely . 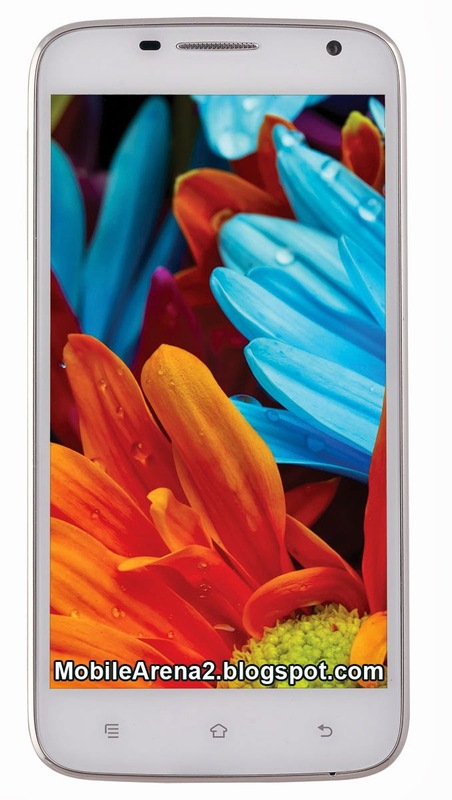 It has 1.3 Ghz Quad-Core processor and 4 GB built in memory. Its RAM is 1 GB . A 8.0 MP snap shotter lens is also placed on backside of the phone along with a second camera on the front . Its battery is of 2050 mAh.